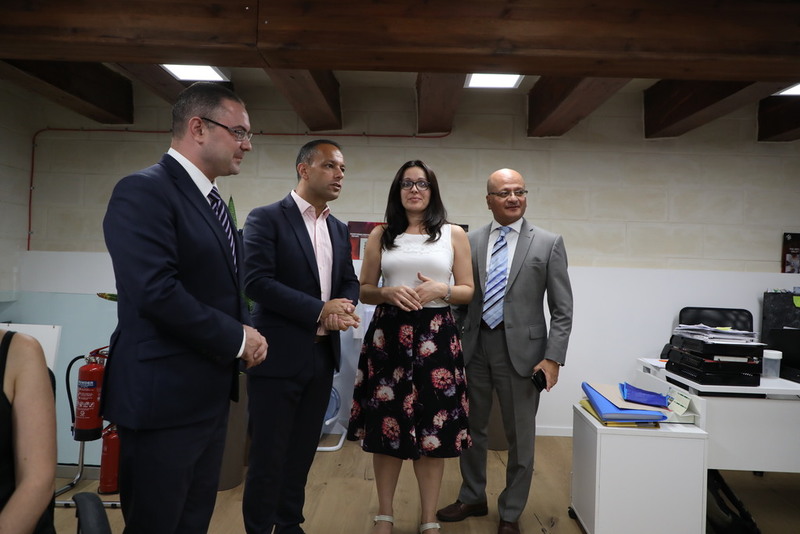 Valletta 2018 Executive Director Catherine Tabone, Valletta 2018 Chairman Jason Micallef, Parliamentary Secretary Deo Debattista and the Minister for Justice, Culture and Local Government Owen Bonnici visit the new Valletta 2018 Foundation offices. 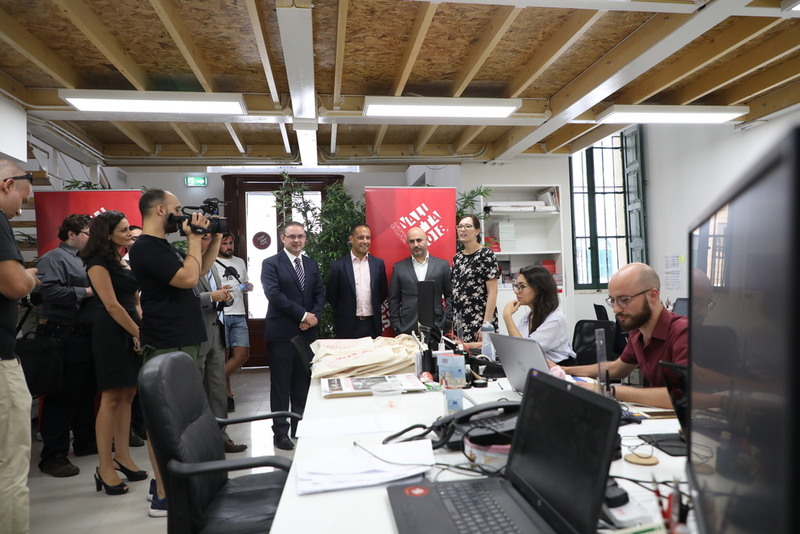 The Valletta 2018 Foundation has recently moved in its new offices in Valletta just before Valletta assumes its role as the European Capital of Culture 2018. The Foundation re-located to its new headquarters to better accommodate the team managing this project which has grown significantly over the years, hence the new office space would allow the various departments to work better. 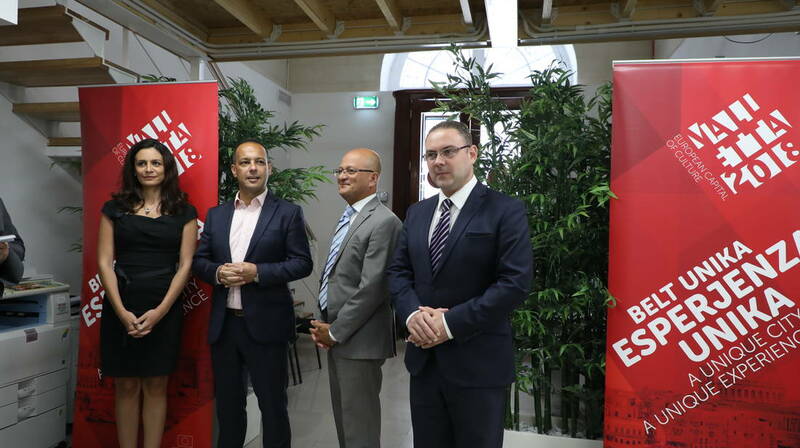 The Minister for Justice, Culture and Local Government, Owen Bonnici, together with the Parliamentary Secretary, Deo Debattista and the Chairman of the Foundation, Jason Micallef welcomed guests and members of the Valletta 2018 Foundation team who are working tirelessly in anticipation for the coming year. 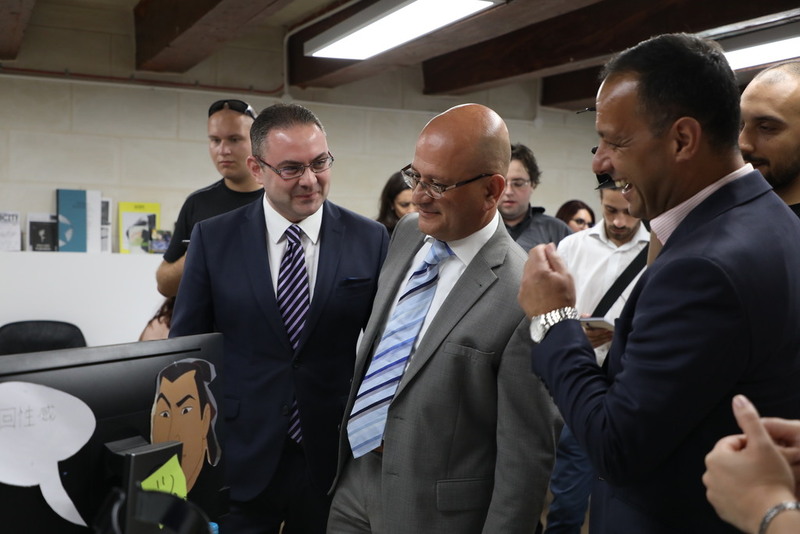 The Chairman of the Valletta 18 Foundation, Jason Micallef, explained that thanks to the new offices, the various departments within the Foundation can work in synergy and in a more effective manner. Mr. Micallef went on to say that ‘Next year is going to be a great year for us. 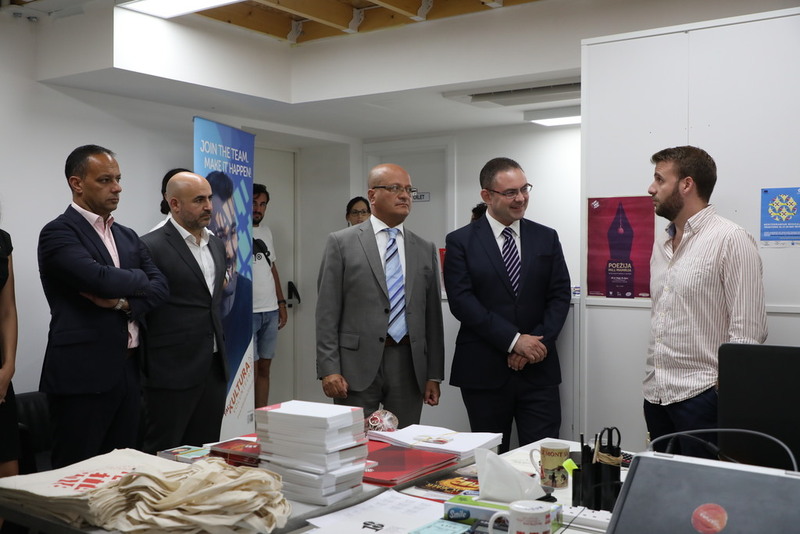 It is going to be our year to showcase what our beautiful capital has to offer, what Malta has to offer and what the team has to offer.’ The new offices provide better accessibility and more proximity to the general public.